Take a virtual tour of our state of the art facility. We love hearing from our patients, check out the 200+ reviews we have on Google. 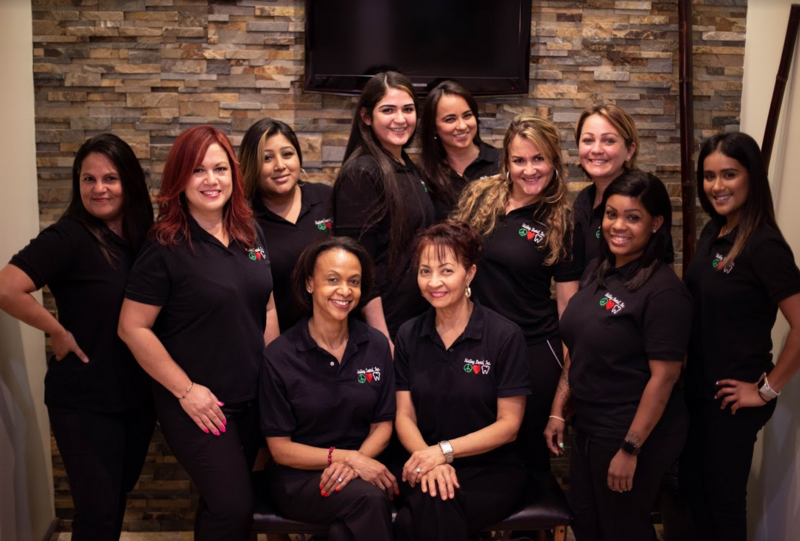 Learn more about the highly trained staff at Stirling Dental Inc.
With over 50 years of practice, you can trust us to provide the best dental care. We use modern technology to insure our patients receive nothing but the best. At Stirling Dental Inc we are committed to your overall health, your smile, and your well-being. We are passionate about dentistry, and our patients, and it shows. 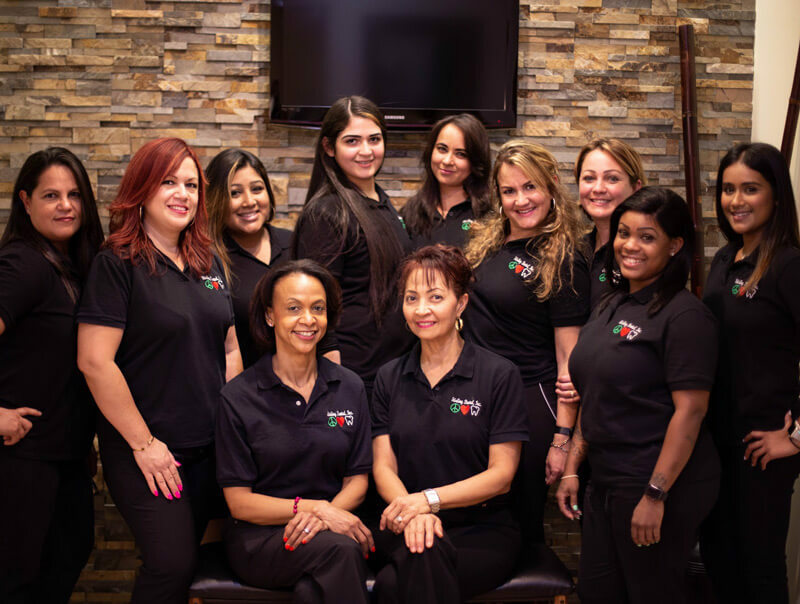 Our happy team and Cooper City dentist welcomes you to our lovely office. 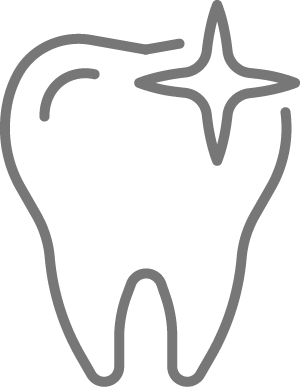 We provide comprehensive care and meticulous Dentistry. Research shows that your oral and overall health are connected- including Dementia, Diabetes, Heart Disease and Autoimmune Disease. We will check your blood pressure at every visit, do a head and neck exam, as well as conduct an oral cancer screening. We are aggressive in treating Periodontal Disease,probably the most important service we perform You will leave feeling happier and healthier than when you arrived. We are not perfect, but we strive to be. 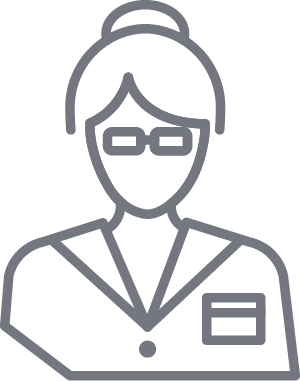 Ask our patients, view our testimonials. 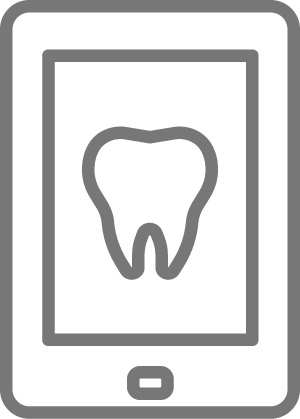 Make an appointment at Stirling Dental, Inc.
"Excellent care, everyone was courtesy and professional. They made feel comfortable and I know that I was getting the best care. I would strongly recommend Stirling Dental." 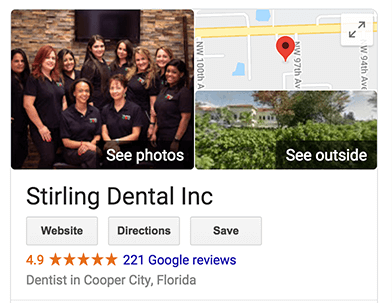 "I have been going to Stirling Dental for 20+ years, and I highly recommend Dr. Elizabeth Ziadie and Dr. Sandra Miller Sheriff as absolutely the best you can get, also the entire staff and hygienists, they are very efficient and caring, if you’re in need of a dentist, call the best in town ." "Great Dentist, great staff. Everyone is so friendly and nice, they treat you like family. I am no longer scared to go the dentist. 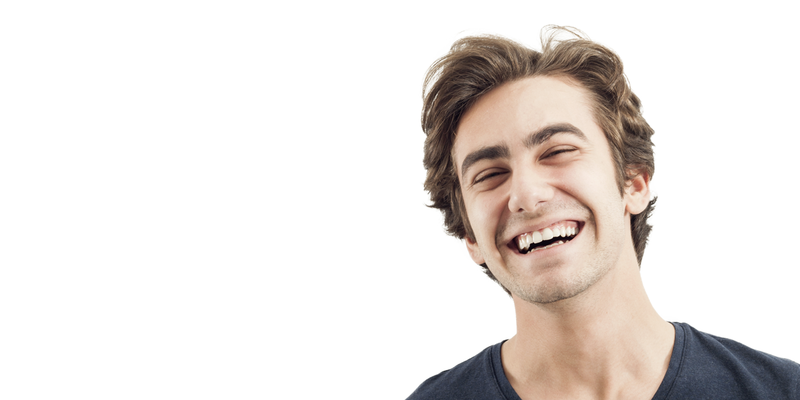 Prior to coming to Sterling Dental I was always terrified to go to the dentist, not anymore,. Dr Sheriff is very gentle and explains everything in great detail. Love them!!!" 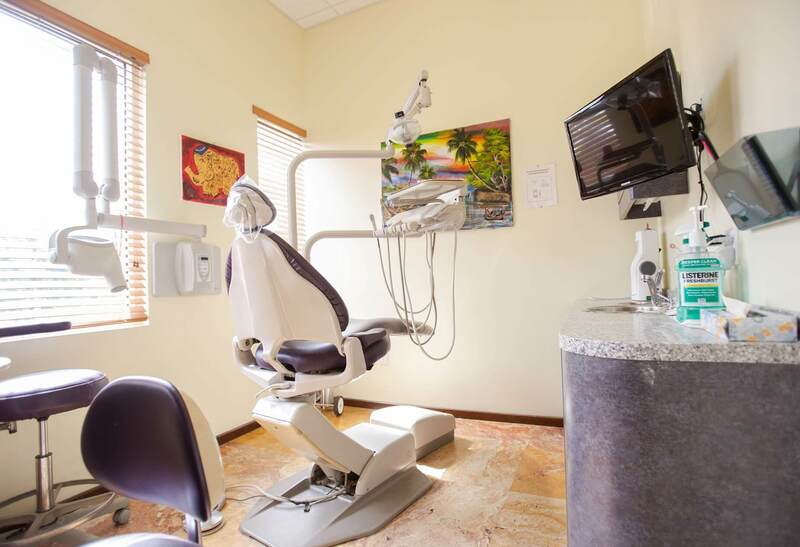 We strive to provide our patients with the best experience possible using the latest dental technology. We are excited to offer VELscope Vx, The Wand, and Perio Protect to all patients. Dentista en la ciudad de Cooper City. Tenemos un personal cálido y feliz y proporcionar atención de alta calidad para la familia. Todos los procedimientos dentales generales están disponibles, incluyendo coronas, puentes, canales radiculares, implantes, rellenos, tratamiento del TMJ, (caretas) laminas de porcelana. Esperamos con ansia verte. Emergency patient care offered at Stirling Dental Inc. Please call (954) 437-6855 and tell us your emergency. We’ll be glad to set up care for your as soon as possible!